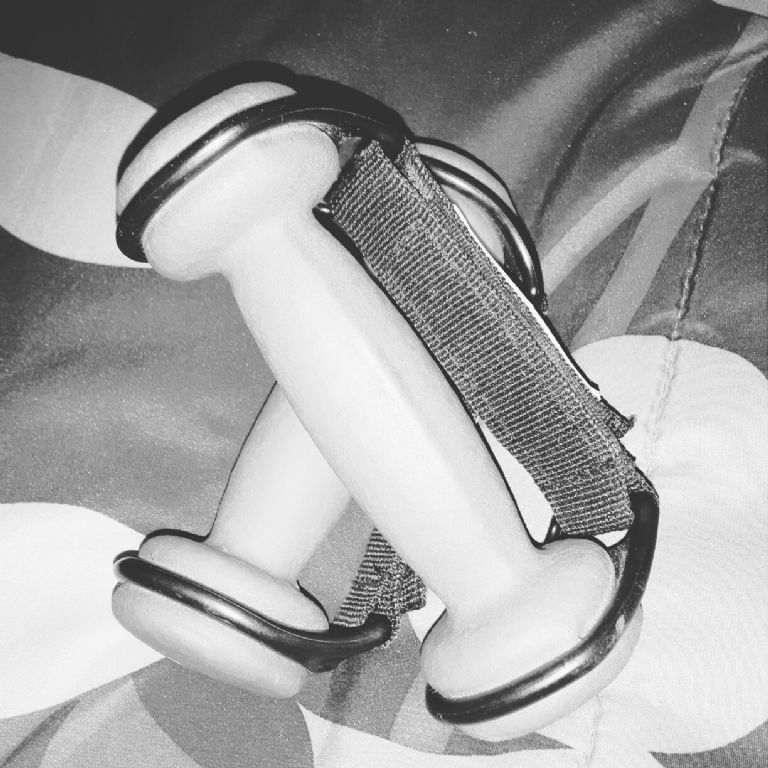 These are fitness items I missed using when I was sick last week with a long horrible Summer cold. Thank you doctor antibiotics for making me alive again. Glad your feeling better. Have a good day Wednesday.